Choose a day that has meaning for you. Perhaps this would be a New Moon (inviting in) or a Full Moon (letting go). Become aware of everything involved. The setting as you mix the clay, the water you use (spring or mineral water), the bowl you mix in (not plastic), how you mix (ideally with your hands), where and how you bake the clay, and where you are going to sit upon the phallus. What you are wearing. How you hold yourself, your composure and intention. Use organic products. 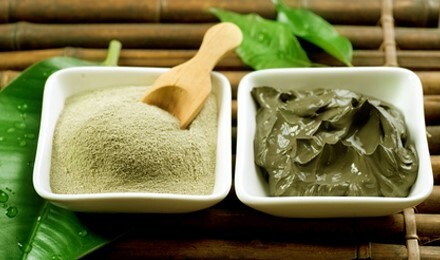 Organic Green Clay and Organic Almond, or Coconut Oil. Shape the clay to a comfortable fit. Its best to make a phallus of 6-10cm in length. It’s not about bigness, but insertion. All we need is for the phallus to be inside, and for us to be able to sit on it comfortably. Whilst shaping ask and pray for this phallus to be healing. Perhaps draw upon the Green Man to imbue his healing properties into your work. Make sure your phallus is on a green clay base, so that it can rest upon the earth in a stable fashion. I suggest the base should be the size of a side dish, not dinner plate. Bake the phallus. If you live in a hot environment, then leave outside in the sun to harden. Otherwise, place in the oven until hard. 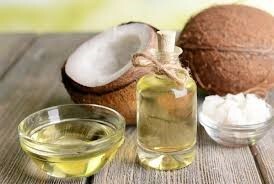 Go to your sacred site with your oil. You need to lubricate the phallus before you sit on it with organic oil. Find your spot, settle yourself and sit upon the phallus. Stay here for around 30 minutes or until you feel ‘it is done’. You are praying for healing, purifying, releasing, being healthy, being free of all cords, attachments, debris and karmas. Come off the phallus and bring it to the water. Either stand and the side, or walk in as you offer your phallus in the water element for dissolution. Know that when you drop the clay into the water it will completely dissolve leaving no trace of its existence. See all the debris contained within the phallus completely dissolving. Do NOT swim in the water where this is taking place. Leave the water along to do its business. 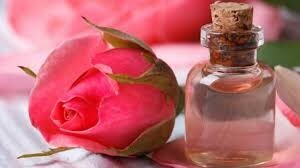 Anoint the yoni with oil and rose water as a blessing and to rehydrate her.